For many if not most of you, winter is here. That means it is a good time to check and update your winter car survival kit. 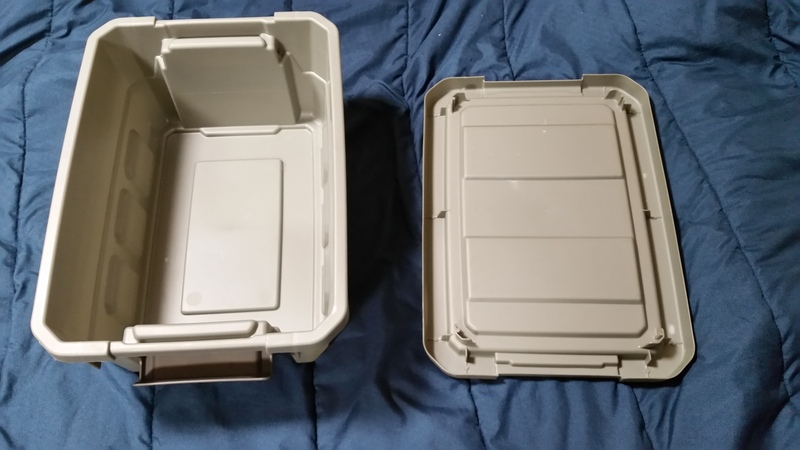 Start with an empty, rigid container. 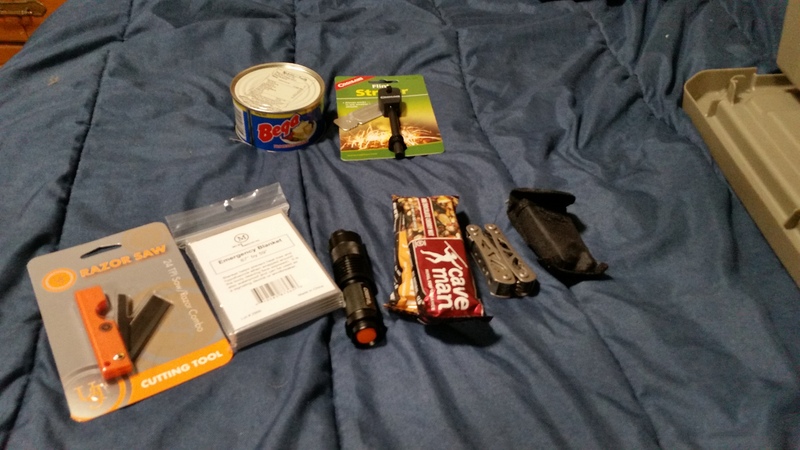 If you subscribe to Survivalist Box you have a few items that will help your kit already. 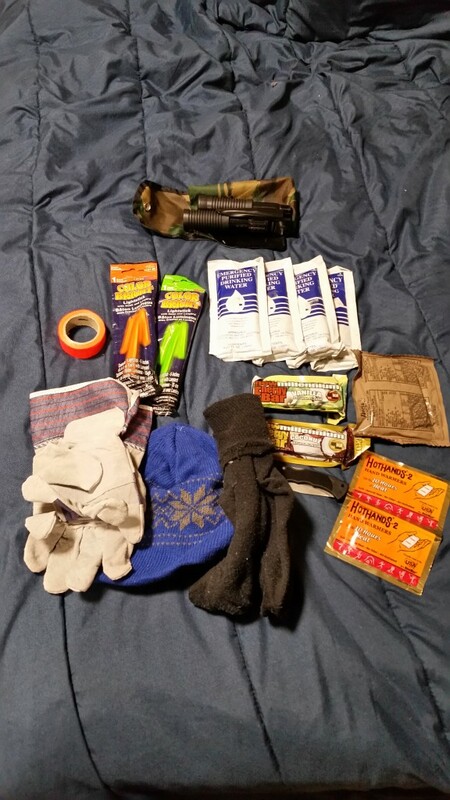 The flashlight, multitool, nutrition bars, emergency blanket and cutting tool will all be a great asset to any kit, especially a winter car kit. We decided to leave out the flint striker in exchange for matches, and the cheese isn’t appropriate here. 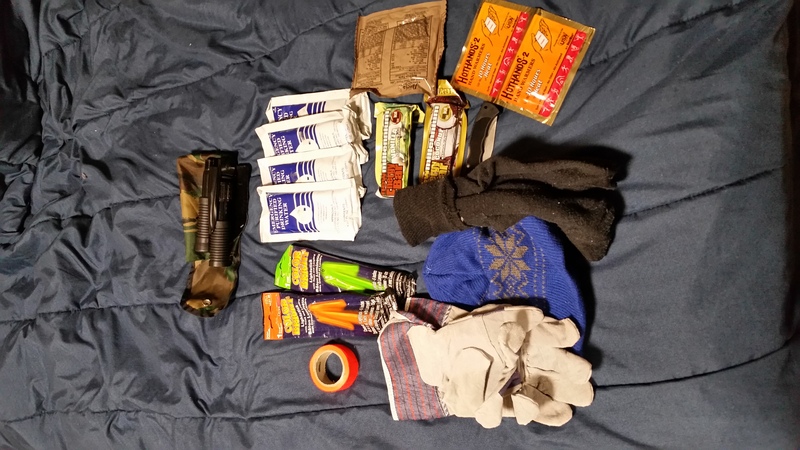 We added some millennium energy bars, an MRE pound cake and some emergency water pouches as well as gloves, a beanie, socks in case they get wet, a shovel, glowsticks and signal tape, hand warmers and a knife. 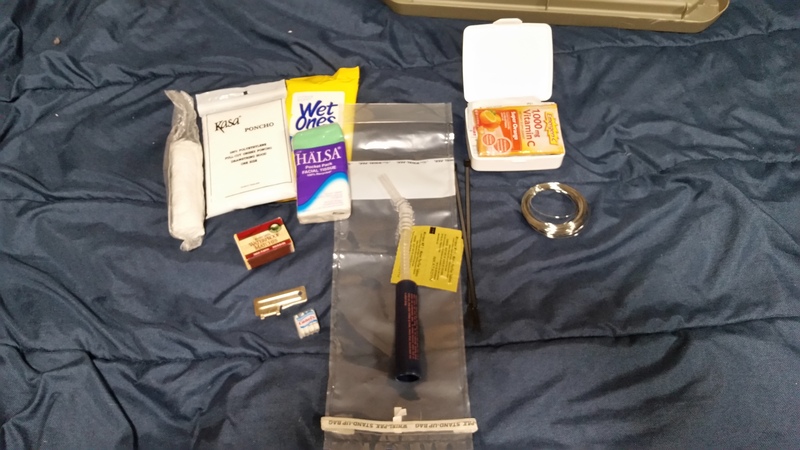 Additionally we added some hygiene items, a water filter and water purification tabs, a first aid kit, wire, matches and some odds and ends. As you can see there are definitely a few things missing in this kit so far. We would recommend including the following. *Tire changing accessories such as tire plug/patch kit, spare tire and jack, fix a flat or slime can (used as a last resort) and a small compressor for airing up flat tires. *Any tools you have for your vehicle that you know how to use. 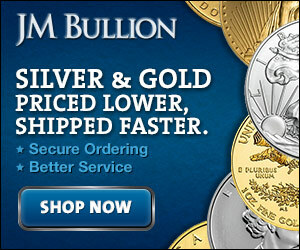 * Any snow chains, cat litter or other snow related vehicle items. So that’s it for the basic kit. Add any comments and suggestions in the comments section below and we will update this post to reflect the best suggestions!